Our Beechboro dentists at Altone Dental Centre offer exceptional, comprehensive dental care for all ages. From providing a routine cleaning or whitening to straightening your smile, our dentists take the time to focus on you and your dental needs. When you need a dentist Beechboro, contact us. You are our priority at Altone Dental Centre. Our friendly team are here to help you and your family. New patients are always welcome. For your convenience, we offer Saturday appointments. If you are in pain or need urgent assistance, please call us straight away. 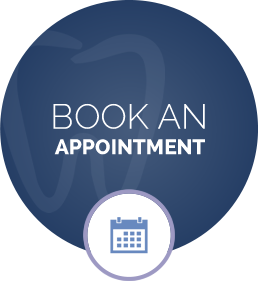 Alternately for routine check ups and other dental needs, you can book online. We can tailor treatment options to suit your budget and lifestyle and have finance plans available to make your dental care affordable. 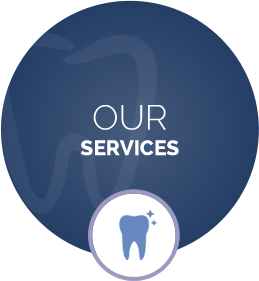 We accept government programs including the Child Dental Benefits Scheme and Department of Veterans Affairs. Private health insurance is accepted with HICAPS for on the spot claims processing, and we are conveniently located close to public transport and parking right here in Beechboro. If you’re ready to smile brighter, we invite you to book an appointment today with one of our Beechboro dentists. While we provide old-fashioned customer service to all of our patients, we offer modern care in our brand-new surgery. Our progressive practice features digital X-rays, an APG X-ray machine, Invisalign®, high sterilisation standards and more in a modern setting. If you have been apprehensive about visiting the dentist in the past, we want you to know that we will make you feel comfortable and relaxed. Our friendly atmosphere and caring team will help you feel completely at ease.